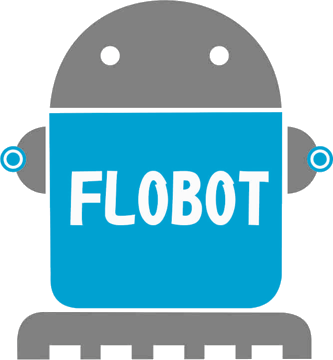 Flobot | » Validation tests this week in Lyon! Validation tests this week in Lyon! The FLOBOT system is being tested in Lyon this week! First, the robot will be used in a commercial warehouse. It will then be tested for a second validation in the Lyon Saint Exupery airport. Stay tuned!